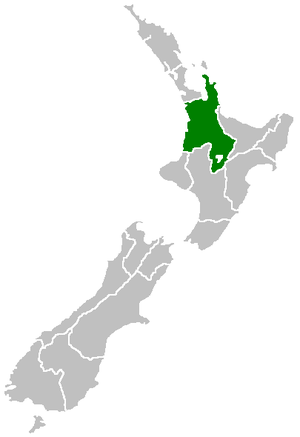 Tha Waikato Region (Cànan nam Māori: Waikato) ann an Sealainn Nuadh. Se Hamilton City am prìomh-bhaile, agus tha e air an Eilean a Tuath. Air a tharraing à "https://gd.wikipedia.org/w/index.php?title=Waikato&oldid=477120"
Chaidh an duilleag seo a dheasachadh 11 dhen Dàmhair 2014 aig 23:56 turas mu dheireadh.